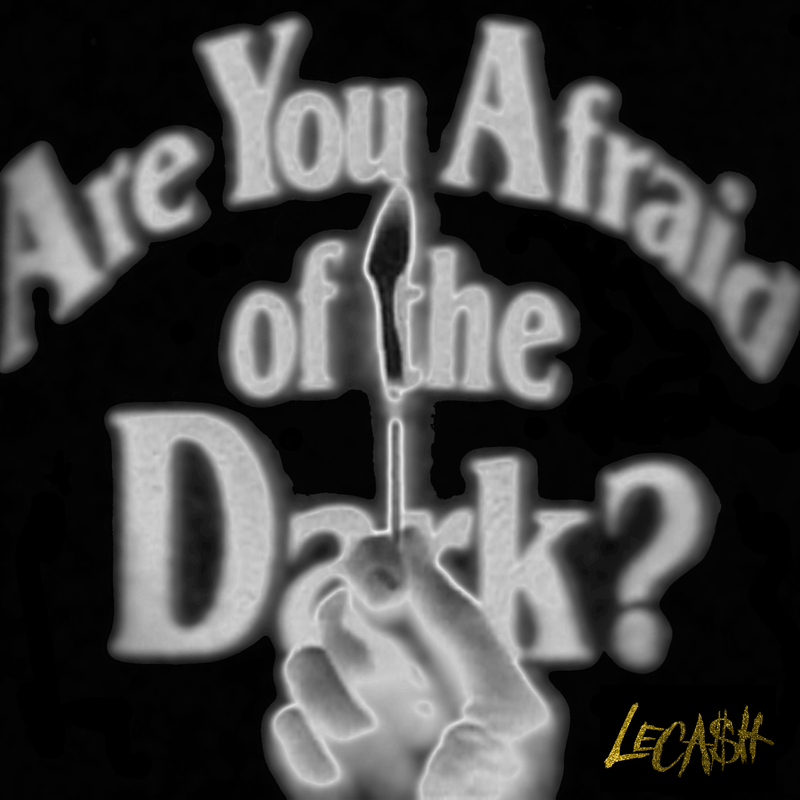 Our hometown boy Josh LeCash who has been jumping back and forth between Miami and LA lately sent us his latest DJ Mix 'Are You Afraid of the Dark' and it is pretty sweet! Nu-disco deliciousness! 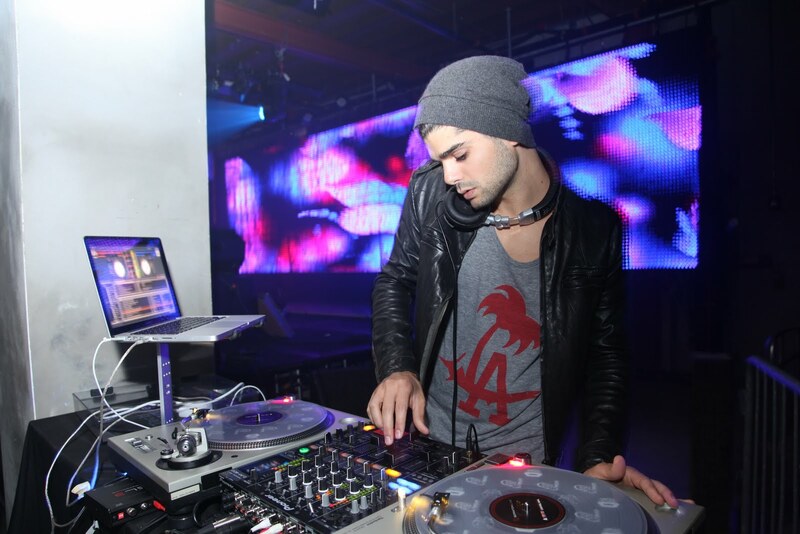 He's got the new Azarri & III & Flight Facilities tracks that we posted on there, plus a whole bunch of other great stuff. Listen/download that baby below then get to dancing... You can get the full tracklisting on his soundcloud.